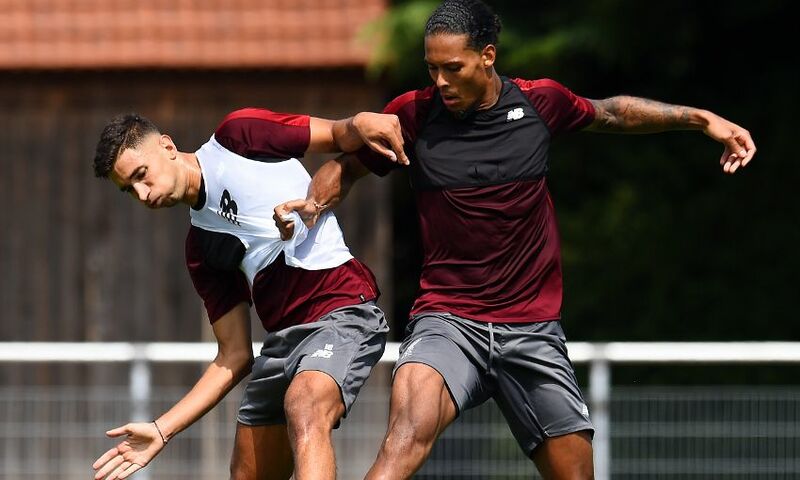 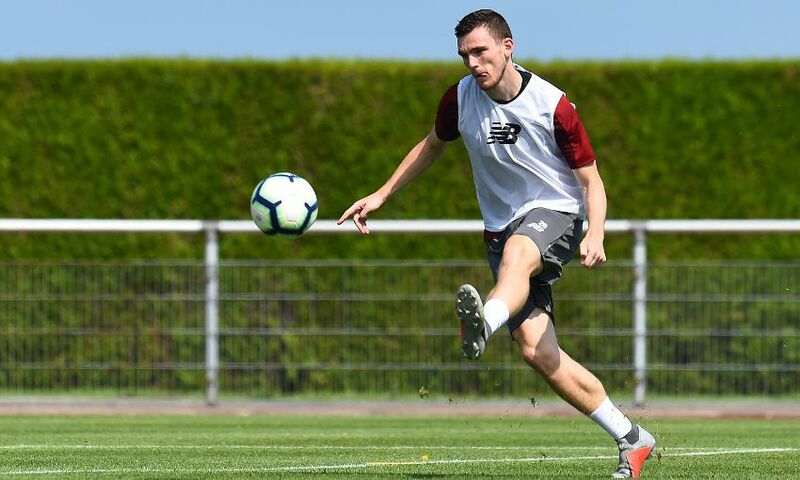 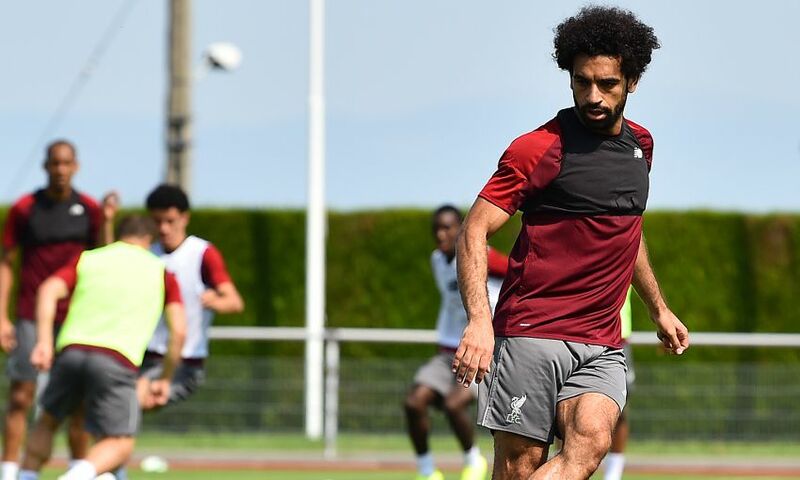 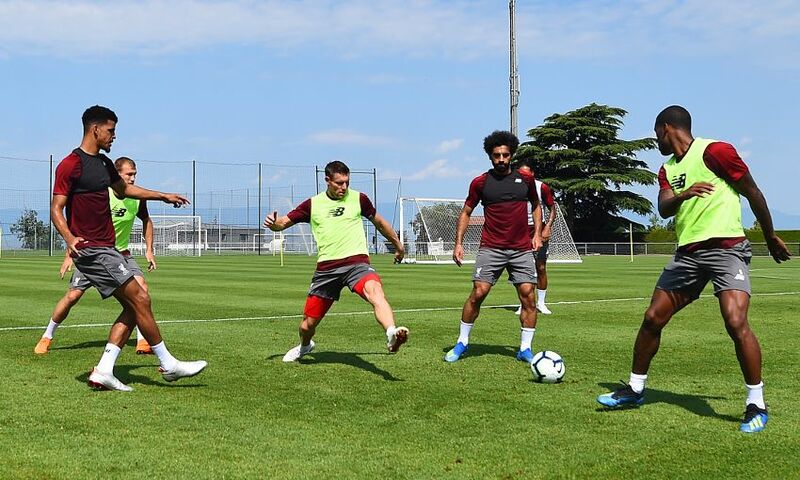 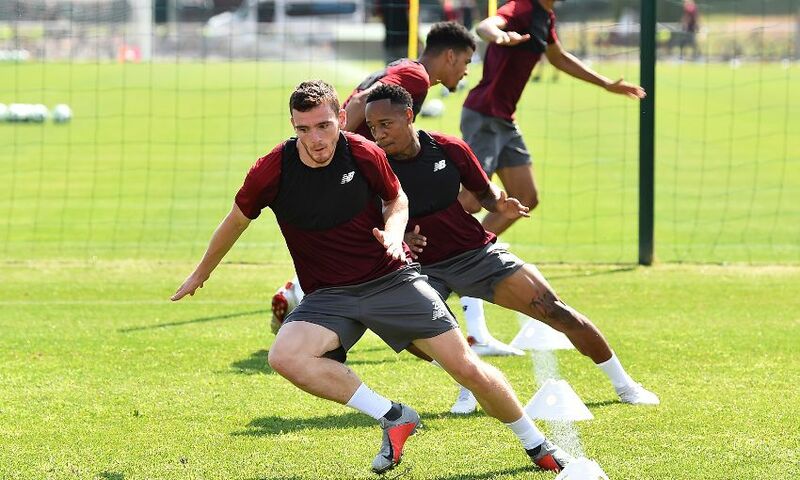 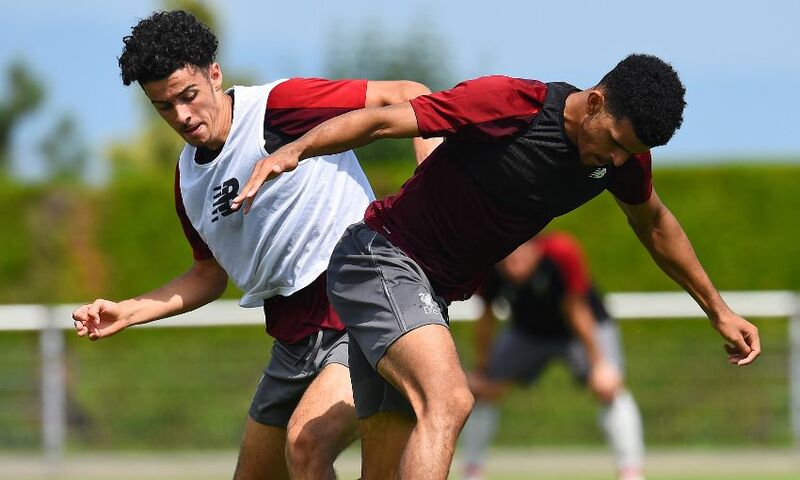 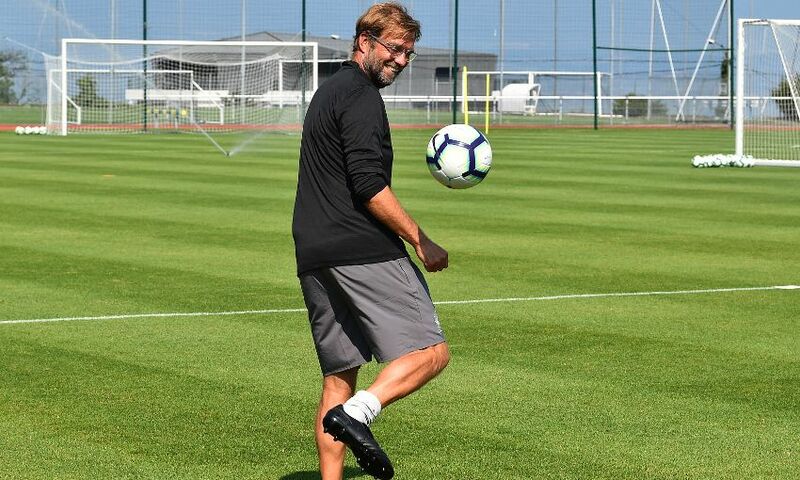 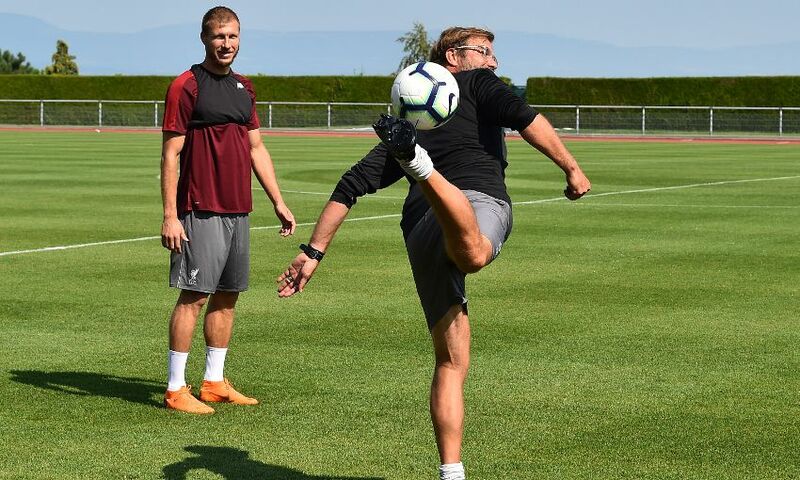 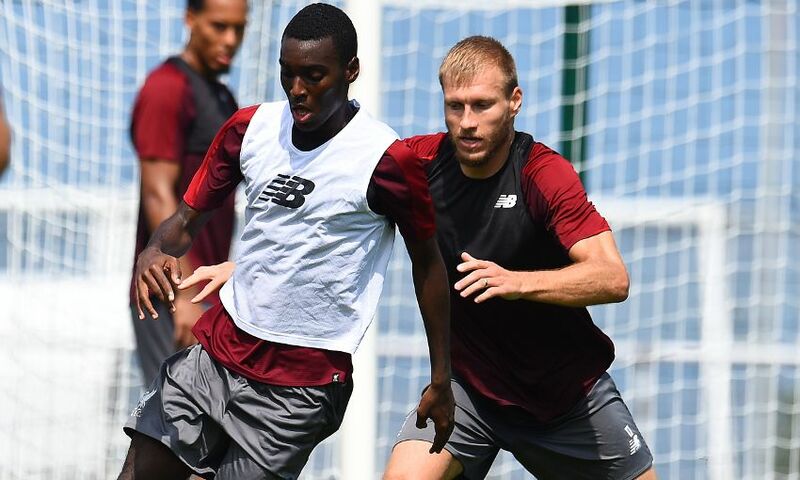 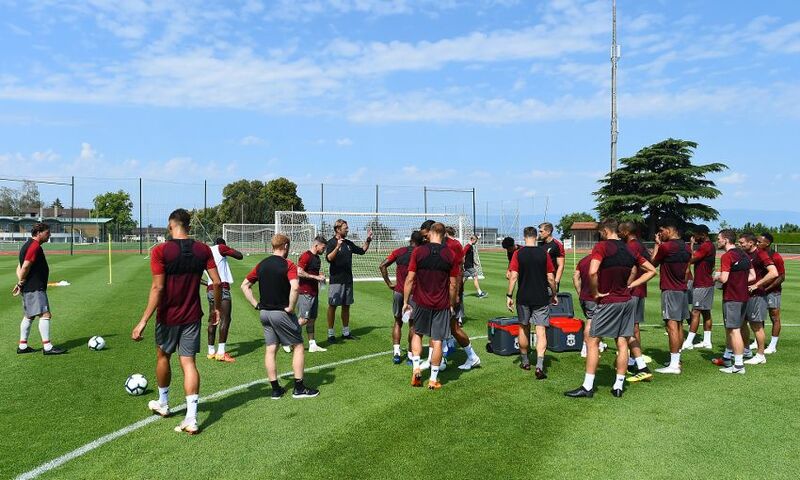 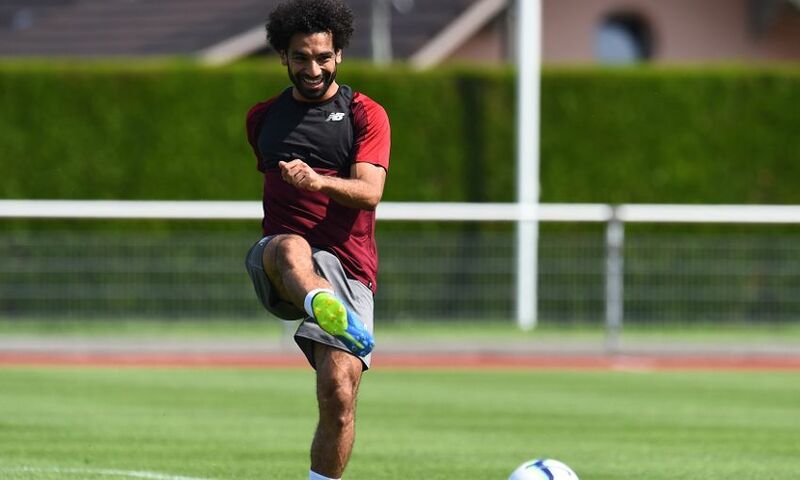 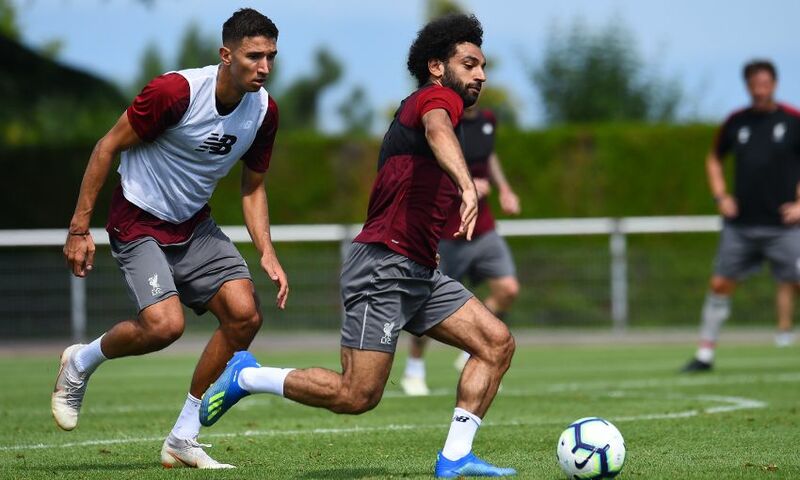 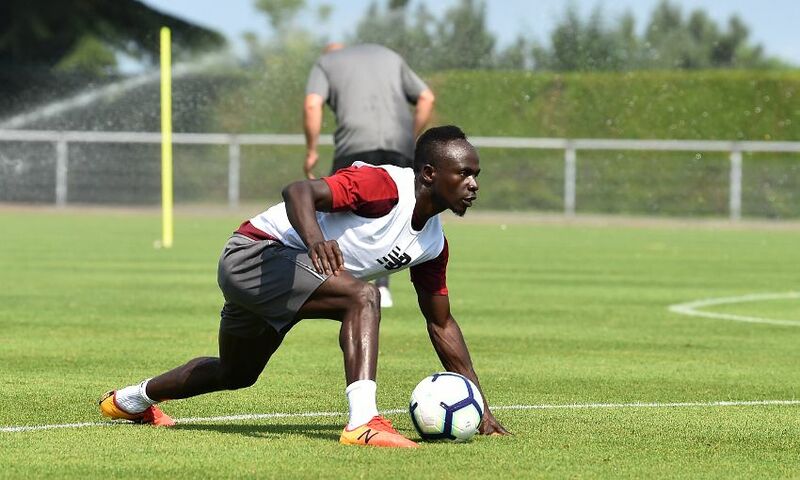 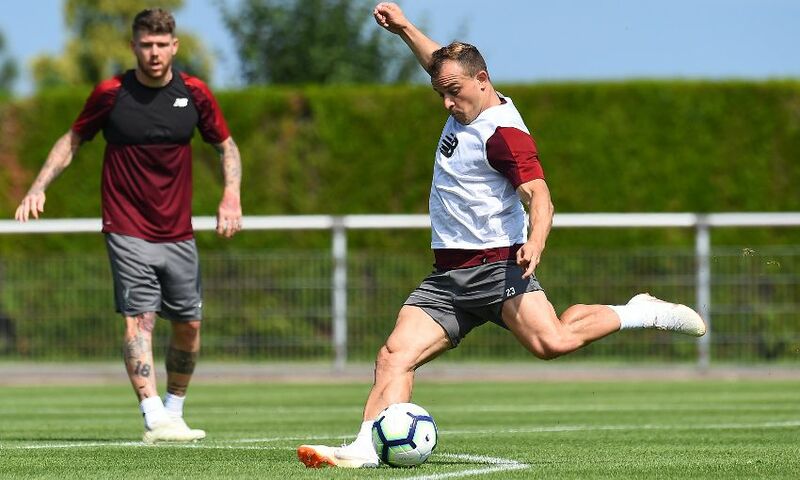 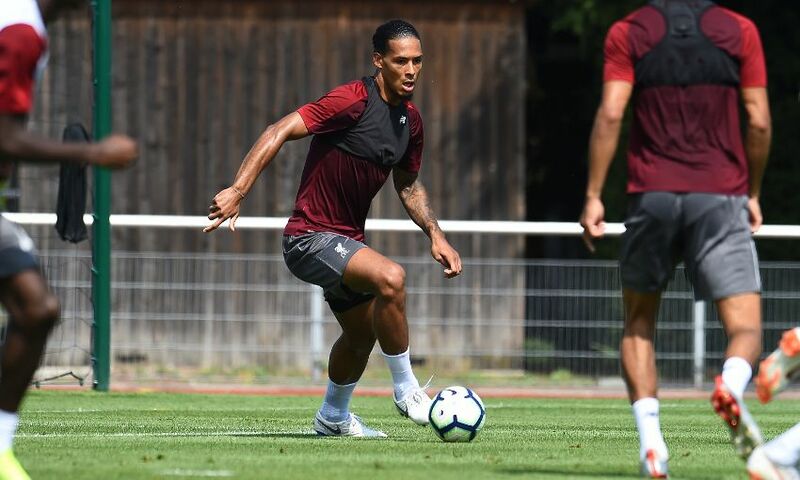 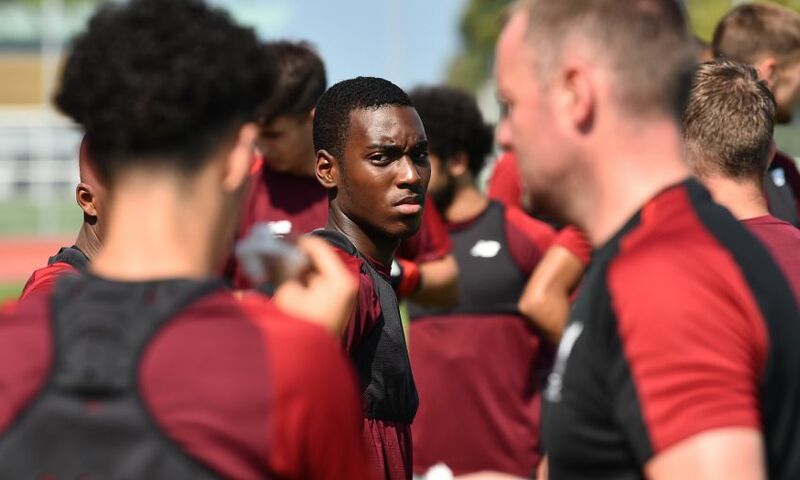 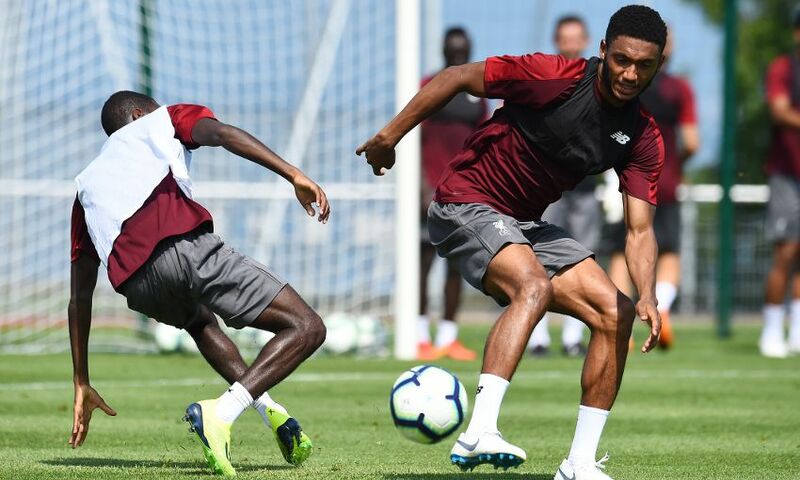 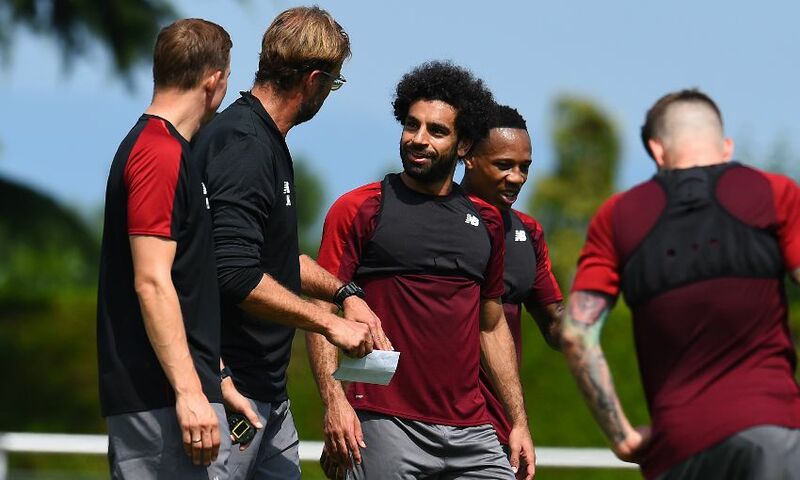 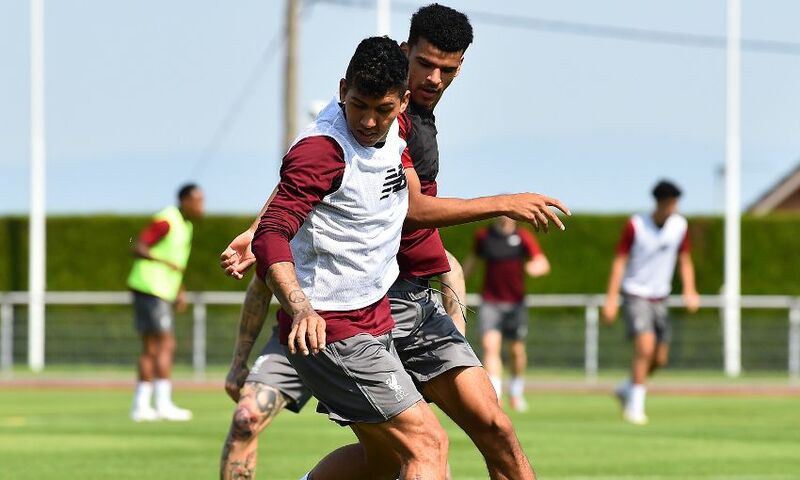 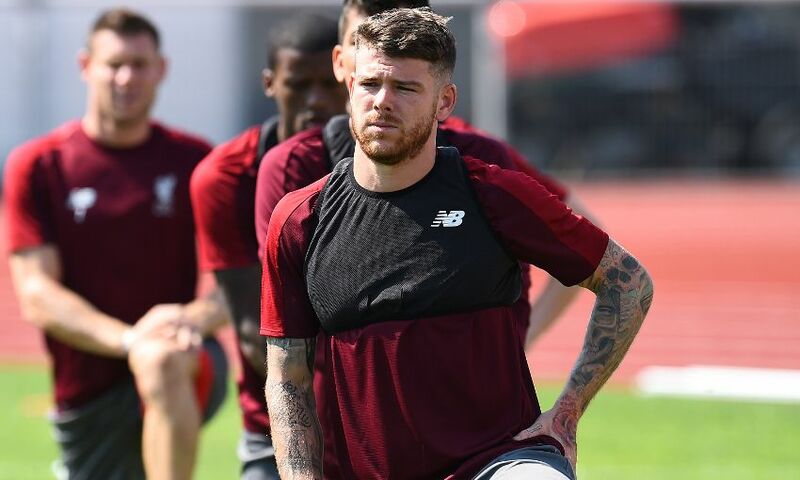 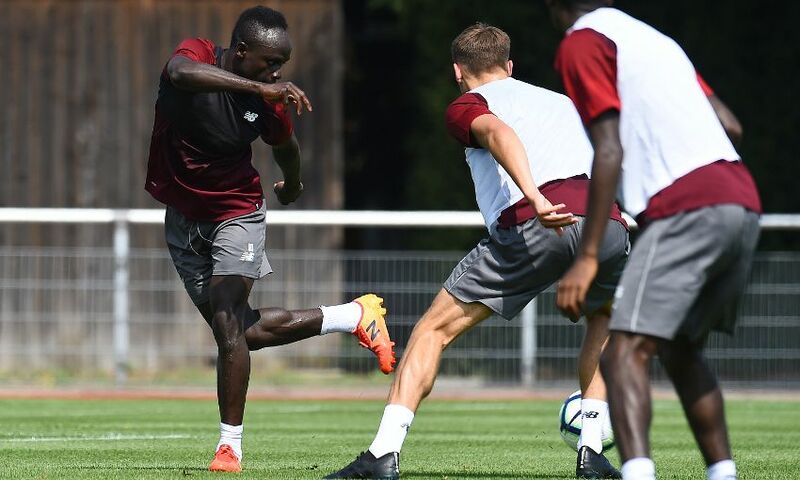 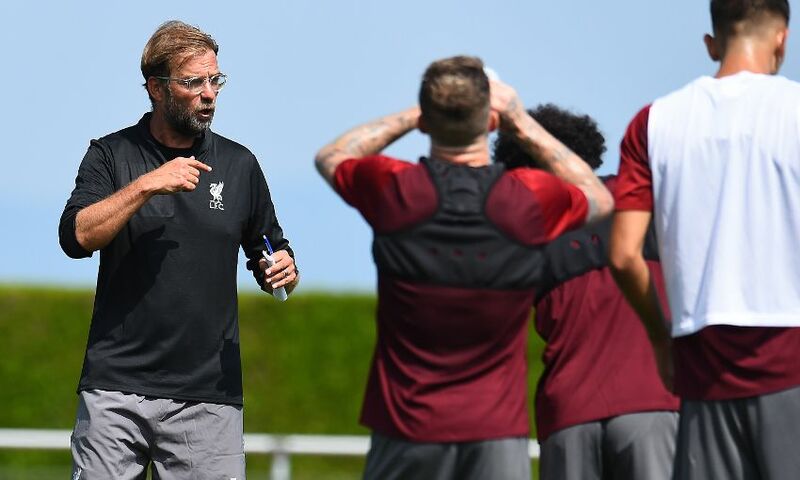 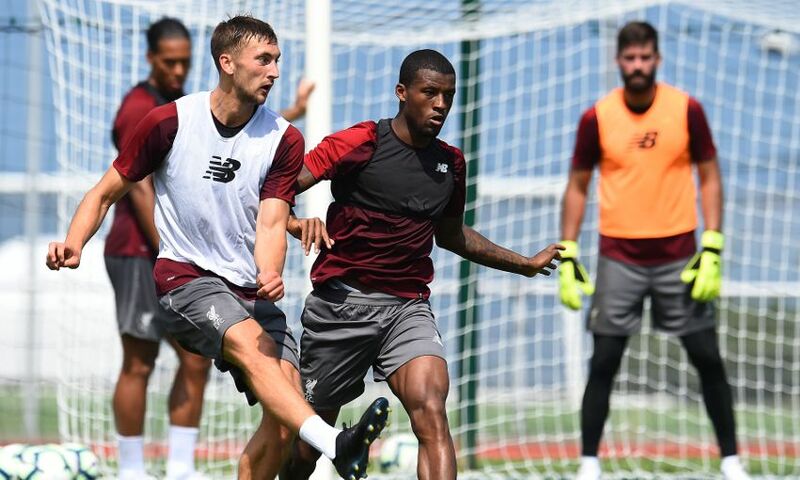 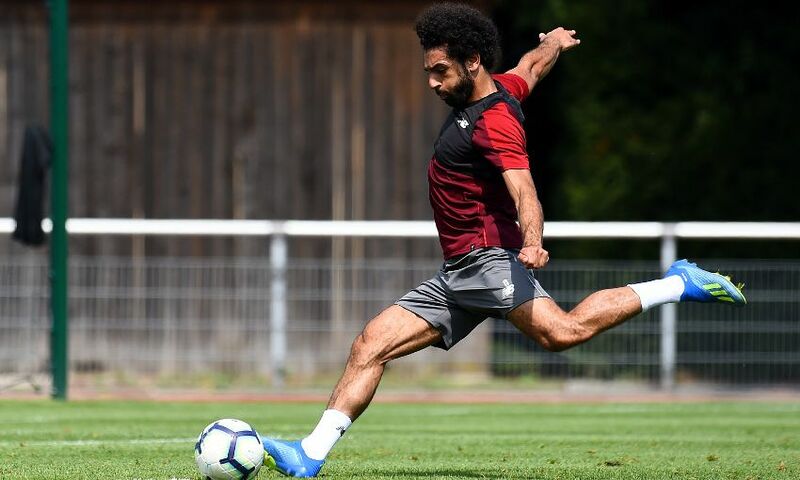 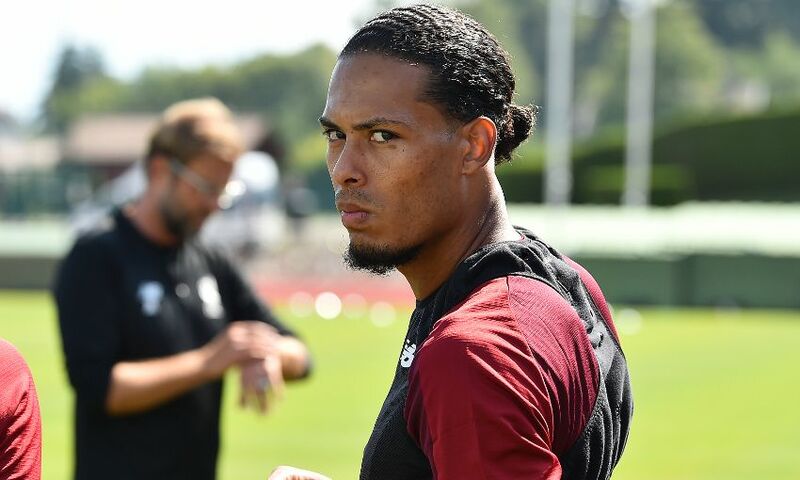 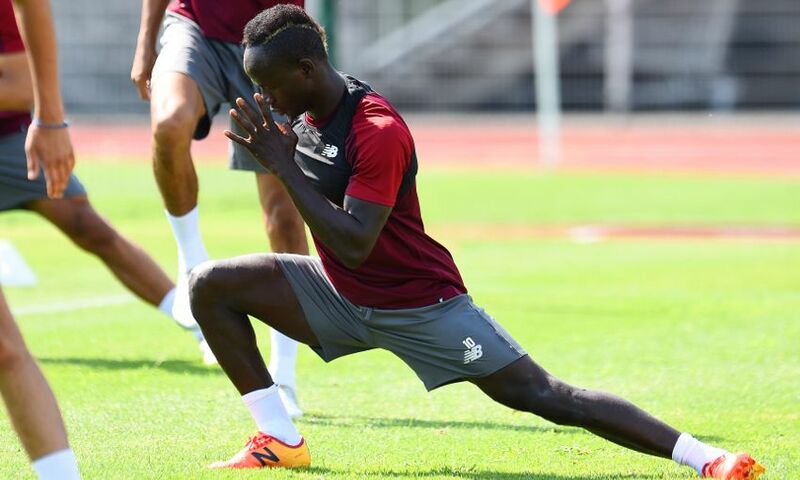 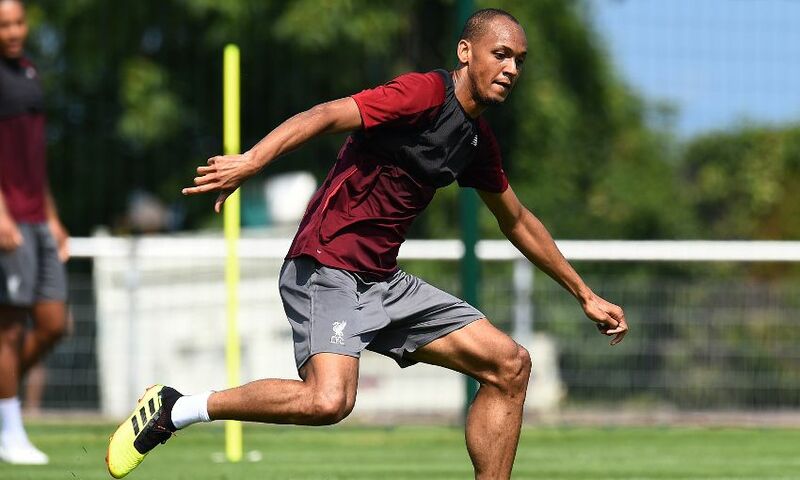 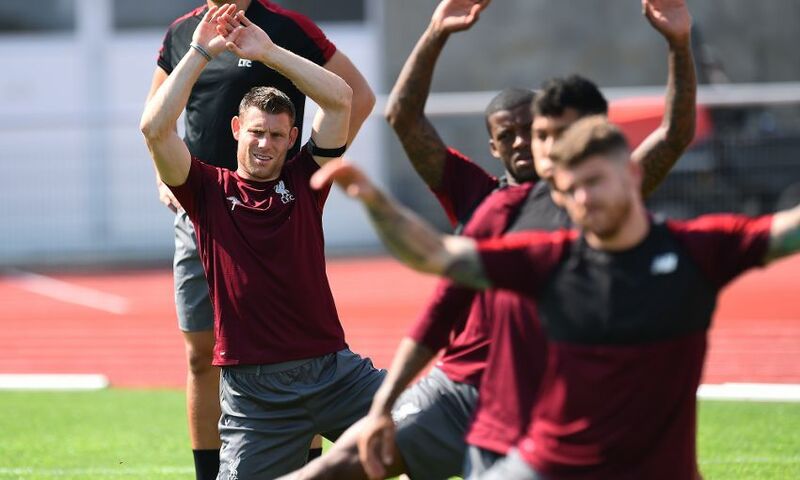 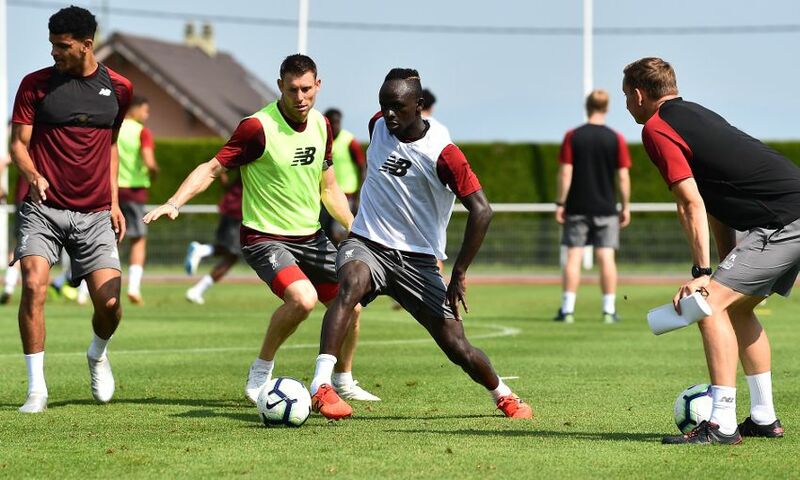 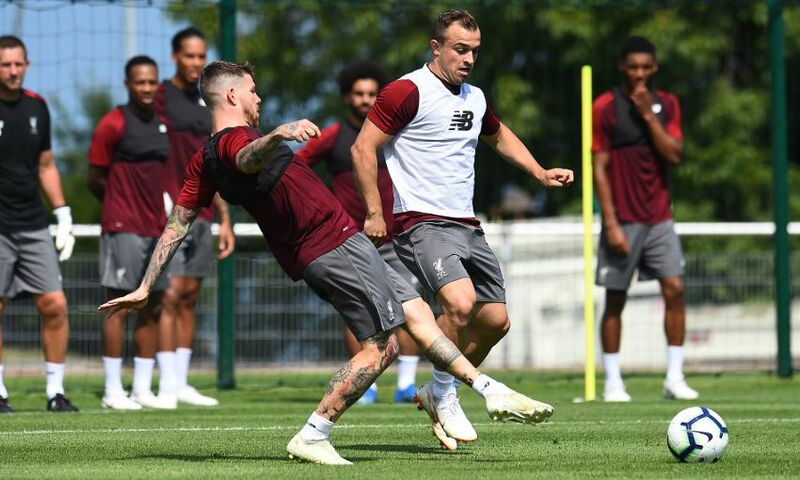 Liverpool began their short training camp in Evian with their first session on Tuesday morning – and our photographer was on hand to capture the best of the workout. 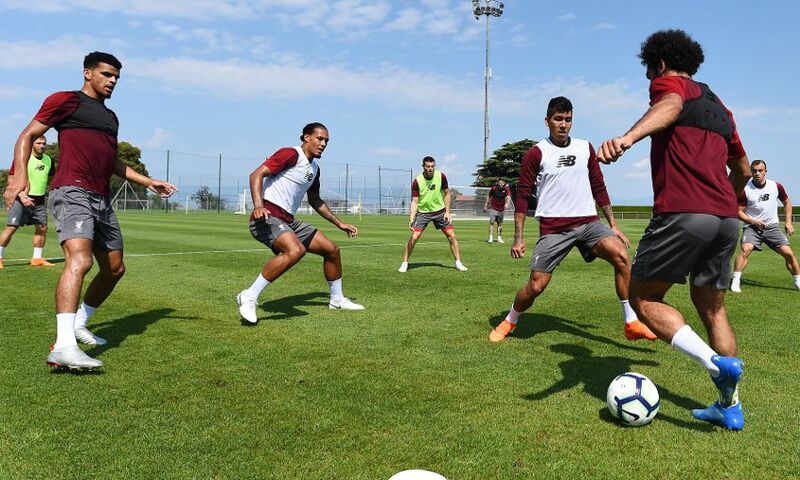 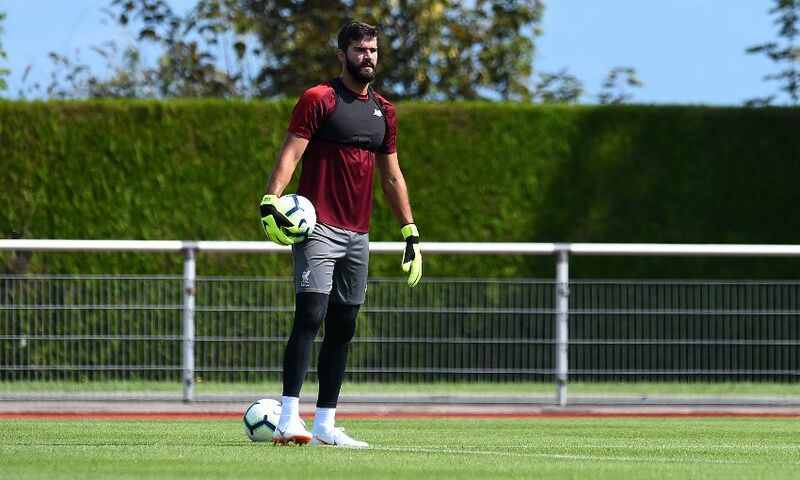 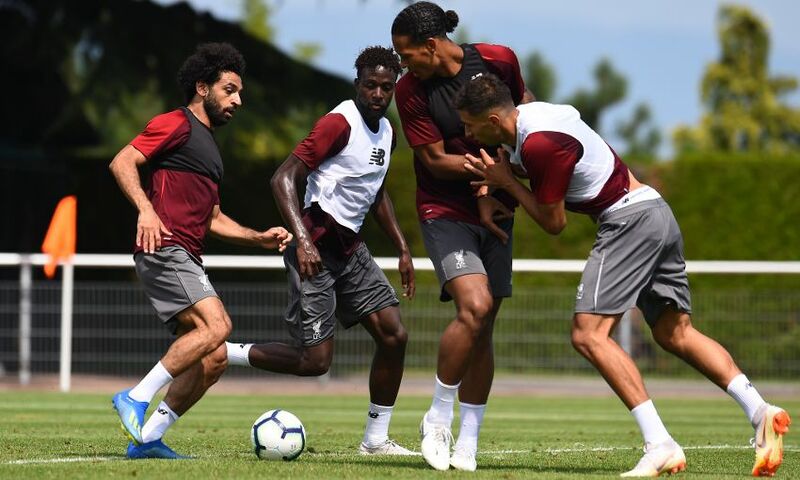 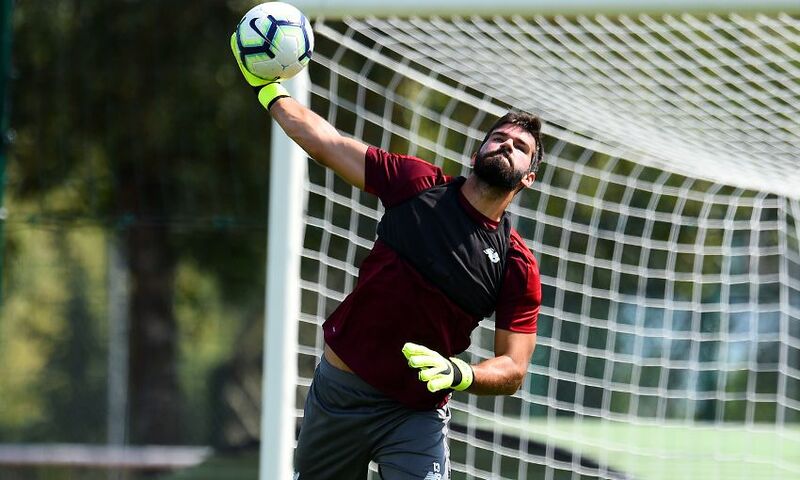 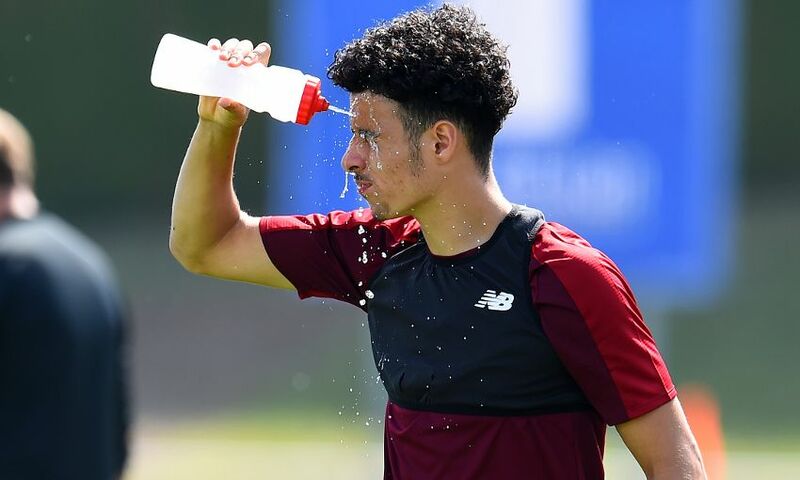 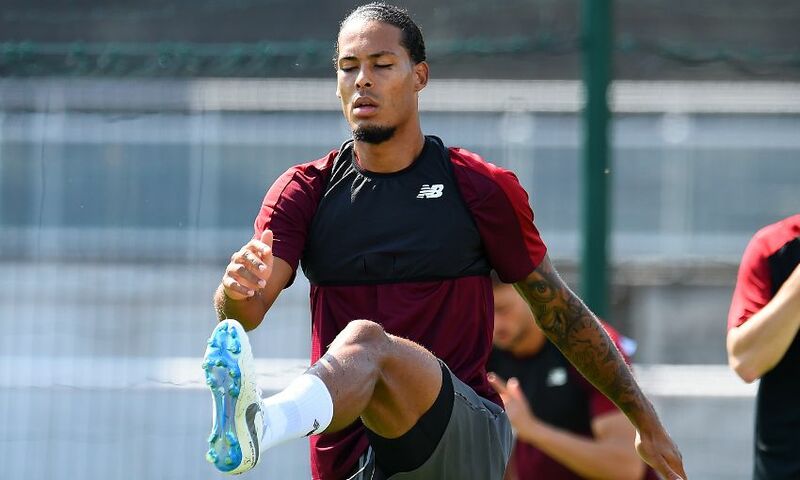 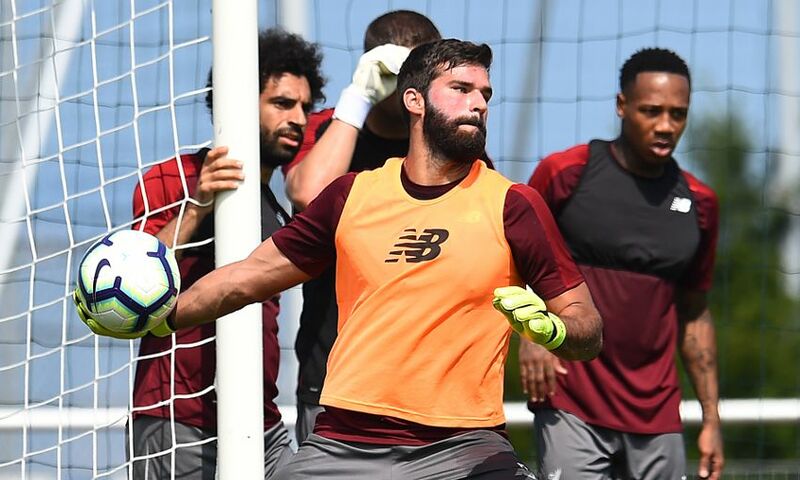 With temperatures creeping beyond the 30-degree mark in the east of France, it was a tough routine for the Reds as Alisson Becker and Roberto Firmino joined them for the first time ahead of 2018-19. 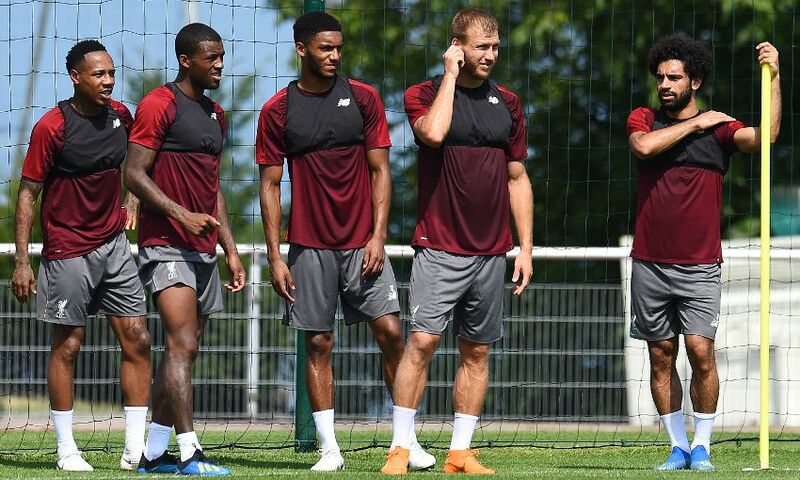 Browse our gallery of the best photos from the session below.